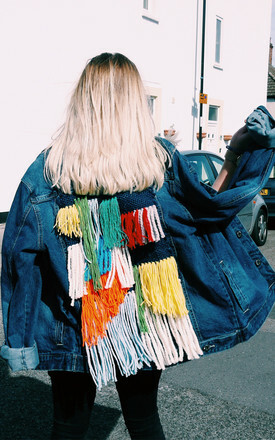 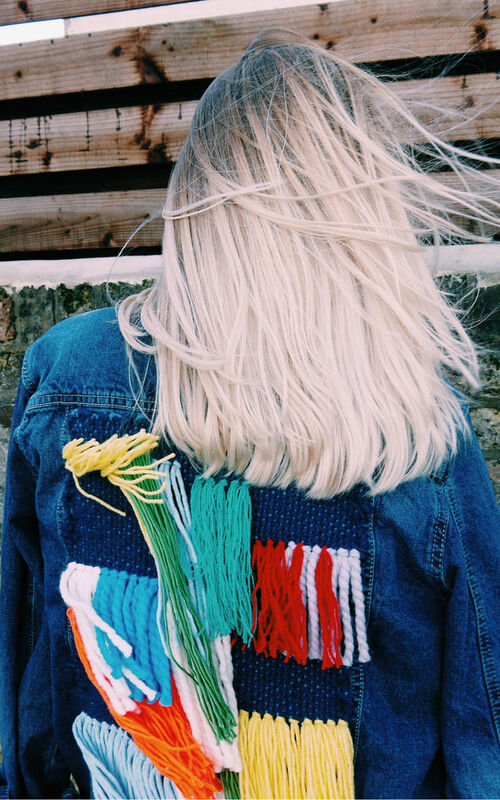 Vintage found denim jackets with customised woven backs. A favourite newbie here at Warm and The Wild. 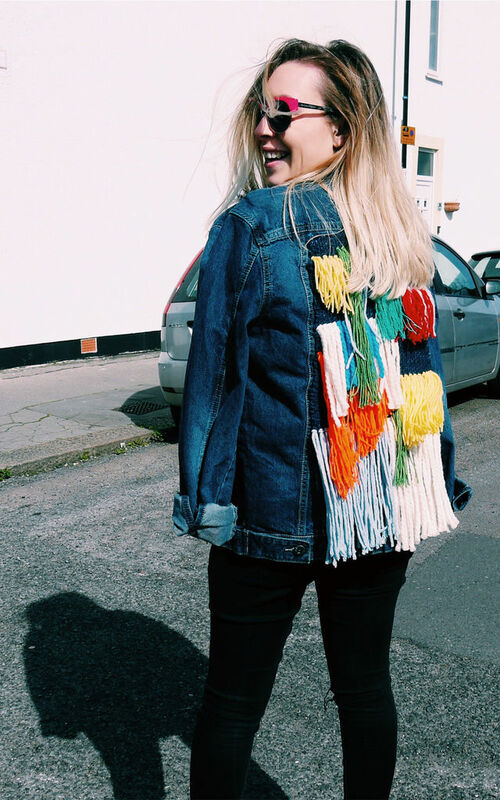 Over sized fit - prefect for size 8 - 14UK.